Potential Land Assembly area. Great location under Cambie Corridor Plan Phase 3. Good holding investment opportunity. convenient location opposite King Edward Mall and Safeway. 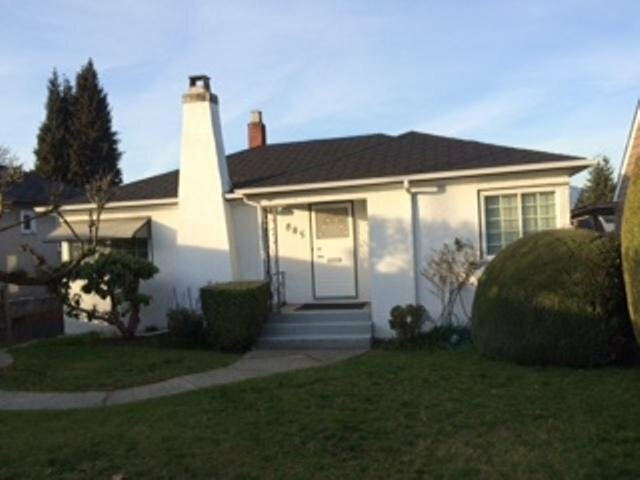 Close to schools, park & transit. Land value only. Lot size 50.01 x 120.56. All measurements approx. Buyer to verify.